“Hidden hunger” is a form of undernutrition affecting millions of people in sub-Saharan Africa. 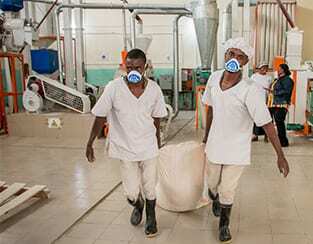 Food fortification is a cost-effective strategy for addressing hidden hunger,helping people to access the nutrition they need. 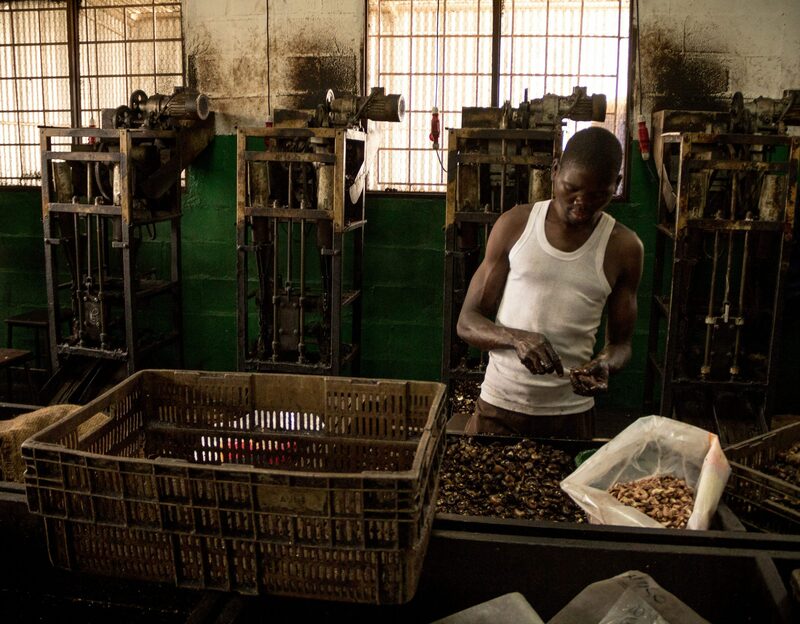 The Strengthening African Processors of Fortified Foods Project helps food companies in Africa to improve their capacity to produce and sell fortified foods for local markets. 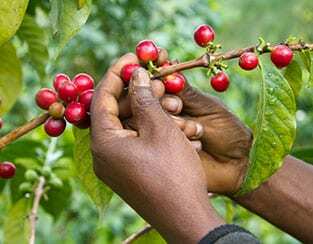 A partnership with The Coca-Cola Company and the Bill & Melinda Gates Foundation, Project Nurture aimed to help more than 50,000 small-scale mango and passion fruit farmers in Kenya and Uganda double their fruit incomes. 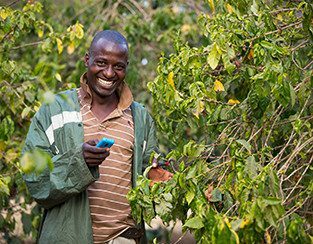 TechnoServe and its partners worked with farmers to identify new market opportunities, improve productivity and develop strong farmer business groups. TechnoServe is partnering with The MasterCard Foundation to help rural youth in East Africa transition to economic independence. 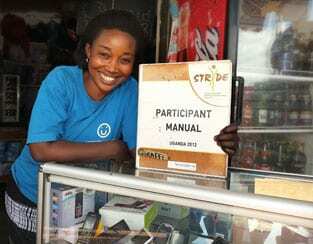 The Strengthening Rural Youth Development through Enterprise (STRYDE) program delivers a comprehensive package of services including skills training, business development and mentoring to young people ages 18 to 30 in Kenya, Rwanda, Tanzania and Uganda. 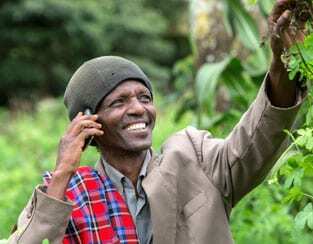 The Connected Farmer Alliance (CFA) is a public-private partnership that seeks to promote commercially sustainable mobile agriculture solutions and increase productivity and revenues for 500,000 smallholder farmers across Kenya, Tanzania and Mozambique. 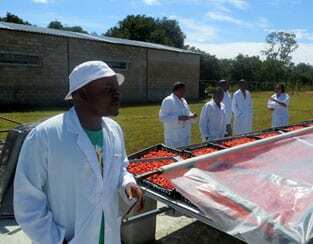 The program also aims to increase revenues for agribusinesses and agricultural value chain service providers. 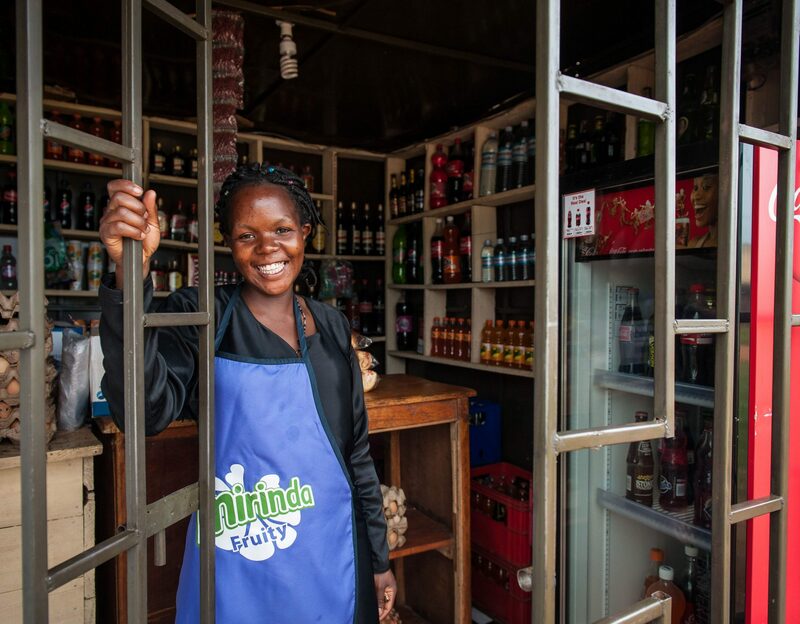 The Pan-African Youth Entrepreneur Development (PAYED) program will provide training and tailored advisory support 600 young entrepreneurs in Kenya, Nigeria, and Côte d’Ivoire to develop opportunities in the micro-retail sector. 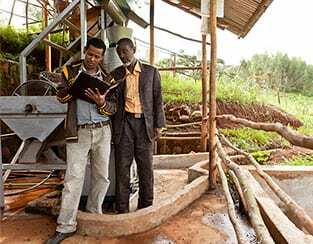 In partnership with the Bill & Melinda Gates Foundation, TechnoServe’s Innovation in Outcome Measurement (IOM) project aims to identify breakthrough innovations capable of transforming agriculture and to develop a framework for scaling these innovations for business use. 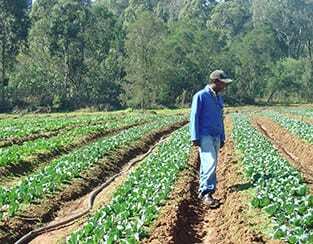 With large rural populations in Africa, it can be difficult to reach farmers for training and traveling to training can be costly and time consuming for farmers. 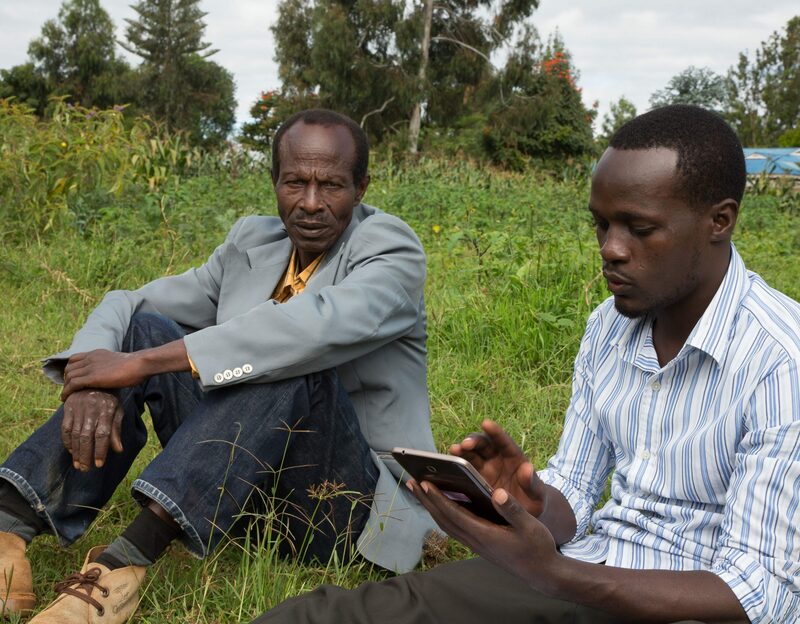 The Mobile Training Unit project is an innovative agricultural extension training approach, which allows for large groups of smallholder farmers to receive audio and visual training lessons in rural areas. TechnoServe, in partnership with Syngenta, is working to increase productivity and improve the market for these crops through Mavuno Zaidi. 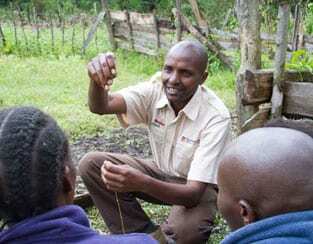 The project aims to improve the incomes of 15,000 smallholder potato and tomato farmers in the Rift Valley and Eastern Kenya through improved input use, adoption of good agricultural practices and improved market access.